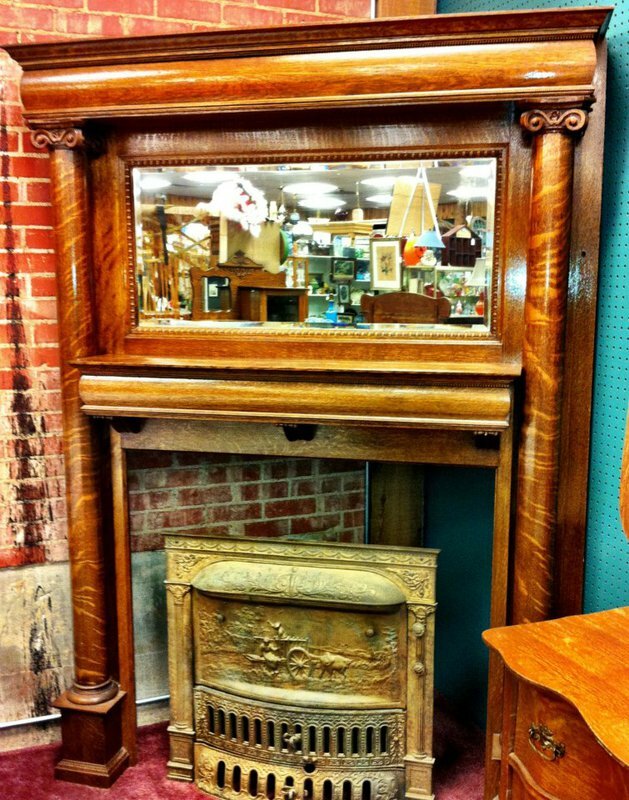 Whether seeking a rare piece of furniture, a unique gift or a collectible piece of art, you can find it all at 23rd Street Antique Mall in Oklahoma City. Stop in and browse an 11,000-square-foot showroom packed with some of the oldest furniture and collectibles in the city. Dealers at this mall sell wares from as early as the 1700s up to the 1950s. 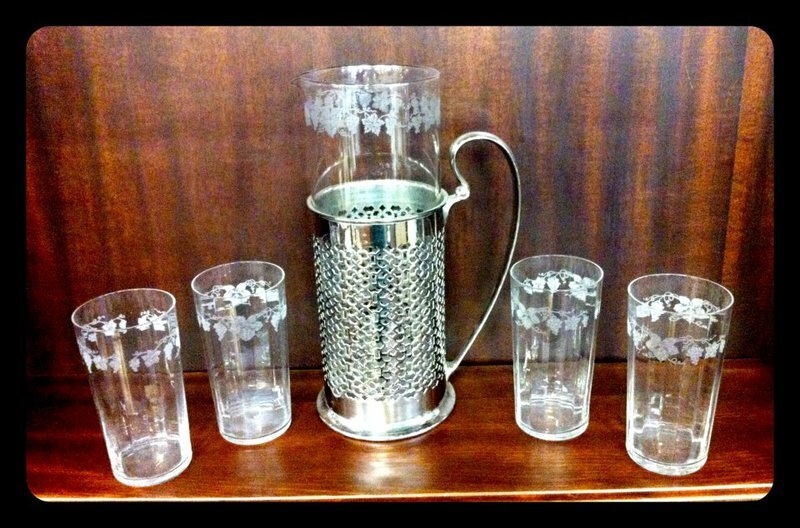 Vintage jewelry, glass, lighting, pottery and American Victorian furniture are just a few of the items you can expect to find at 23rd Street Antique Mall. The sprawling store boasts everything from antique accessories to Native American artifacts. Shop small items like ancient music boxes and phonographs, fine porcelain and Depression glass, stained glass windows and even oil lamps, fans and old silver pieces. Looking to take home something larger? 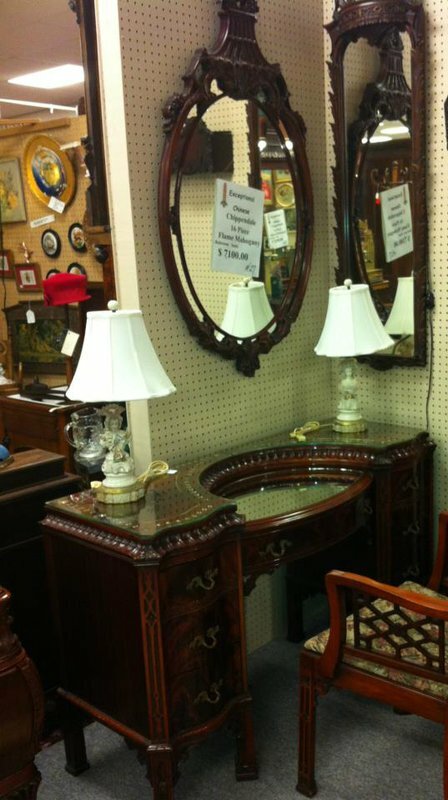 You'll find heavy carved furniture, French art nouveau cabinets, marble top washstands and other one-of-a-kind pieces of furniture. 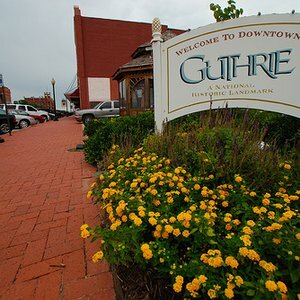 Located four block east of I-44 at exit 122 or one block west of North May Ave.
It’s pretty hard to beat a weekend afternoon whiled away in an antique shop. 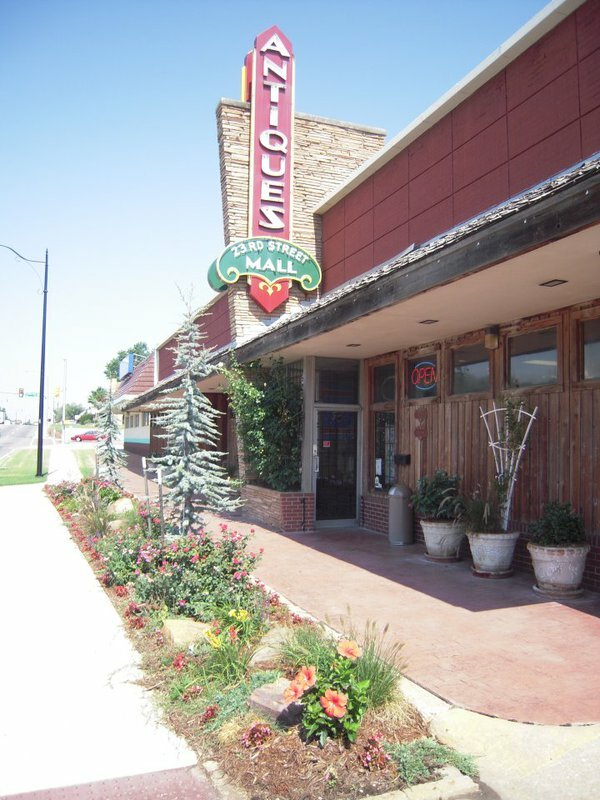 While just over a century old, the state of Oklahoma has a surprising selection of antique malls and boutiques that will tickle the fancy of pickers and collectors of every stripe.